Tagged under KAT-TUN, Husbando, Short Hair, Brown Hair, Japanese Entertainers. 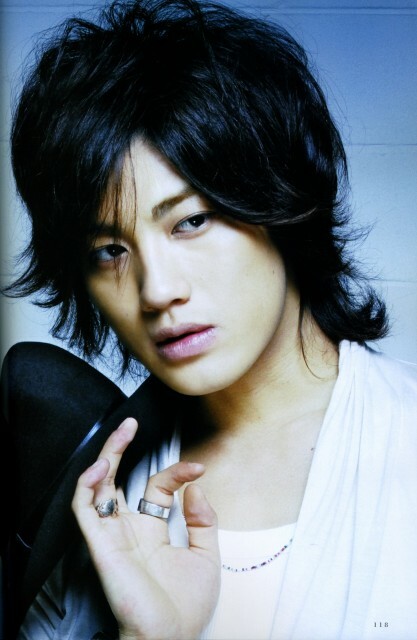 Jin Akanishi (赤西仁) is a Japanese pop singer, music composer, and actor. He is a former member of the group KAT-TUN. As of 2010 he launched his solo career.